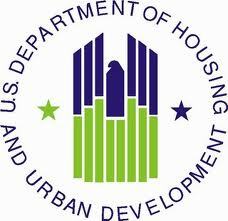 The Housing Choice Voucher Programs (HCV), formally Section 8 Rental Assistance, authorizes the payment of rental housing assistance to private landlords on behalf of low-income households. The Housing Choice Voucher program can pay a large portion of the rent and utilities, depending on household size and income. The tenant is free to choose a unit in the private sector, is not limited to specific complexes, and may reside anywhere in county in which they apply. Under the voucher program, individuals or families with a voucher find and lease a unit and pay a portion of the rent. Families who participate in the program must abide by a series of rules and regulations, often referred to as "family obligations", in order to maintain their voucher, including accurately reporting all changes in household income and family composition so the amount of their subsidy (and the applicable rental unit size limitation) can be updated accordingly. Click here to see each county's program details including income limits and waiting list time frames. 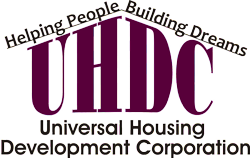 Universal Housing Development Corporation began administering the Housing Choice Voucher Programs (HCV) for Pope, Yell and Franklin counties in the Arkansas River Valley in 1976. When a tenant drops off the HCV program, their slot is given to the top person on the waiting list for that county. To apply: Click the links below to print the application for the county you wish to rent in. Applications are also available at any UHDC office. 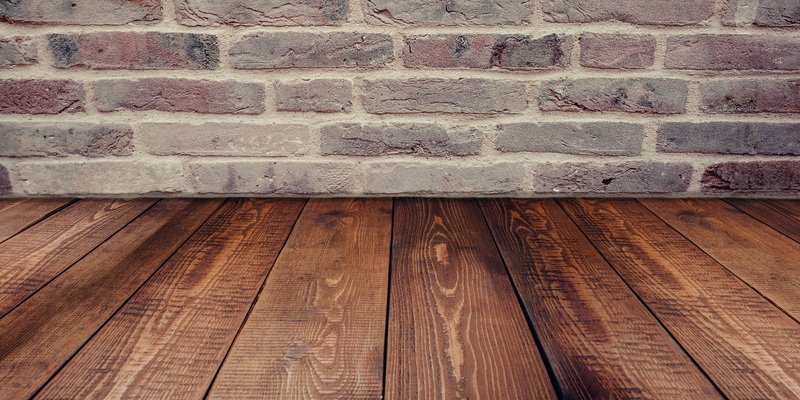 When your application is completed, you are placed on the waiting list. When your name reaches the top of the list and a rental assistance slot opens in your county, you are notified to come to your county UHDC office to be certified as eligible for the program.